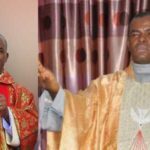 Gunmen have killed a Catholic priest, Reverend Father Clement Ugwu, who was kidnapped from his Parish , St Mark Catholic Church, Obinofia Ndiuno in Ezeagu Local Government Area of Enugu State . 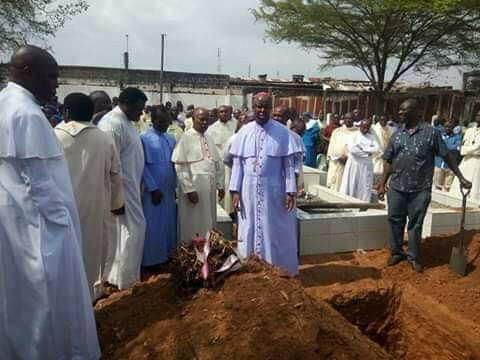 The body of late Fr. 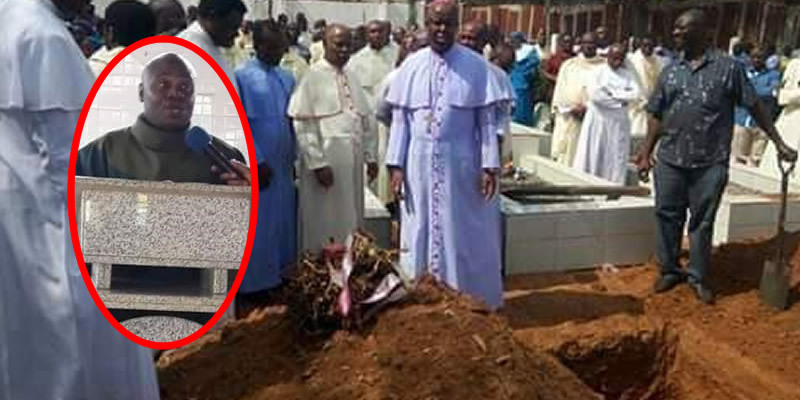 Ugwu was found in a bush decomposing on Wednesday morning , a week after he was allegedly kidnapped. It was gathered that Rev . Fr . 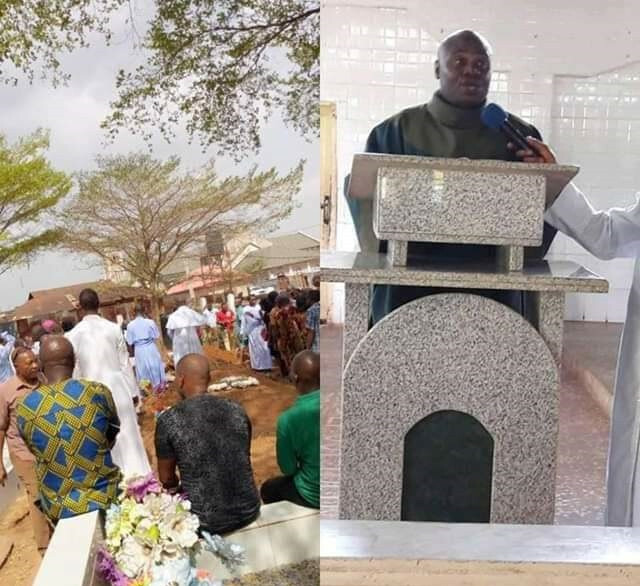 Ugwu was kidnapped on Wednesday 13 , March 2019 , around 9 : 00 p. m. after they had shot him in his church premises. 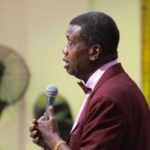 Director of Communication, Enugu Catholic Diocese, Rev . Fr. 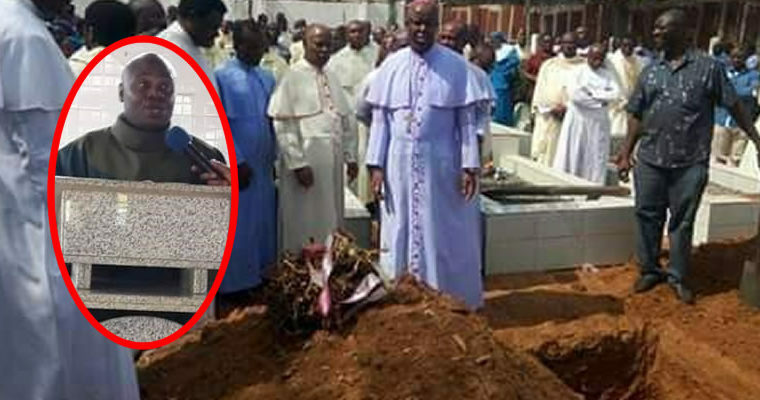 Benjamin Achi , who confirmed the incident, called on the government of Enugu State to live up to its responsibility of protecting lives and property. 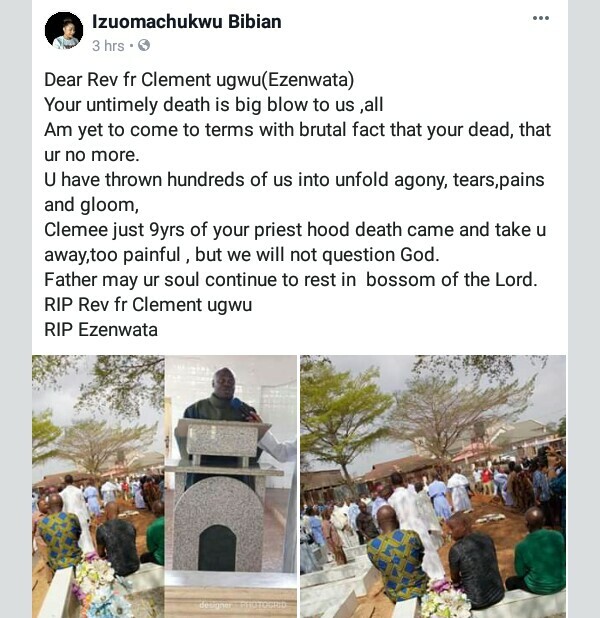 Meanwhile late Father Clement Ugwu’s friends have taken to Facebook to mourn his death.